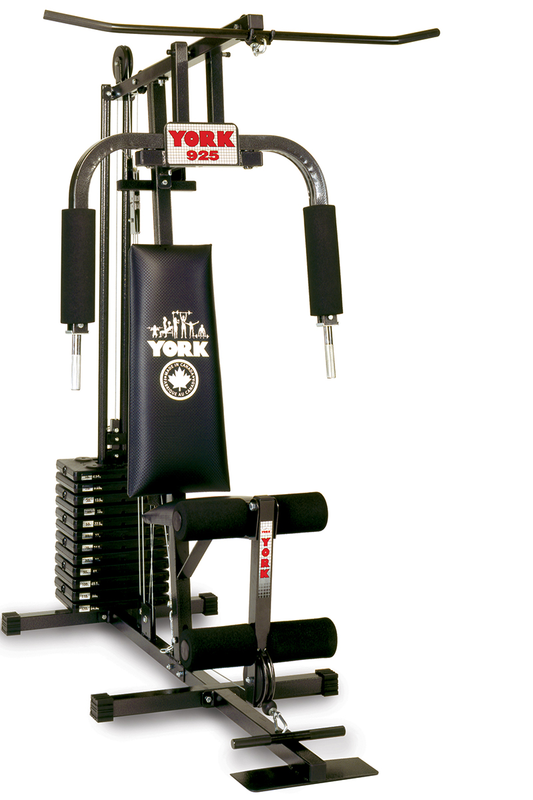 With an arm curl and a leg developer attachment included, the York 9300 Enforcer bench is a no-nonsense all-in-one unit that has what it takes to get the job done. 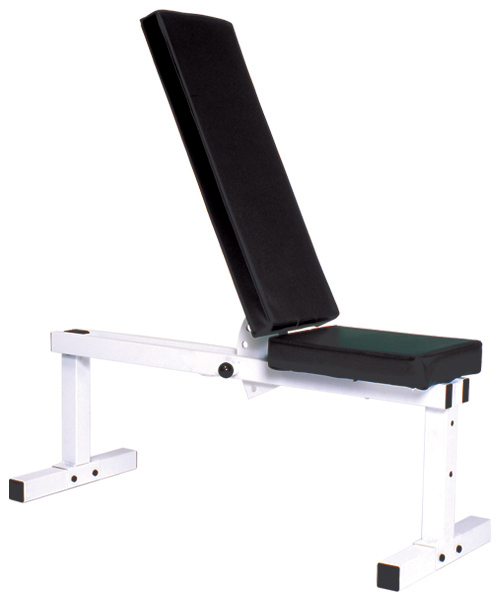 The incline backrest is adjustable to five different positions and features thick vinyl upholstery for durability. 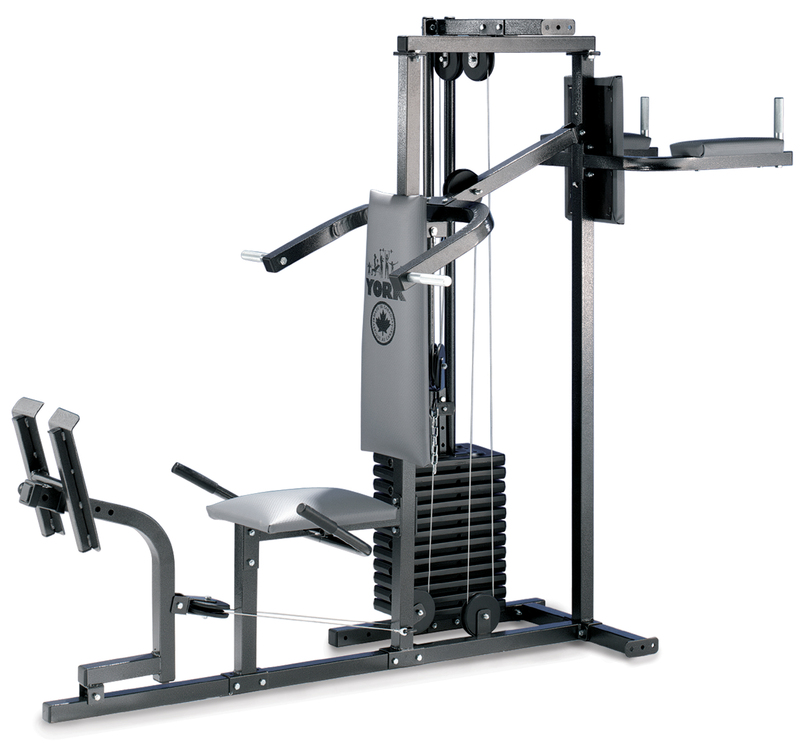 The 6 position adjustable uprights can accommodate both standard and Olympic bars. 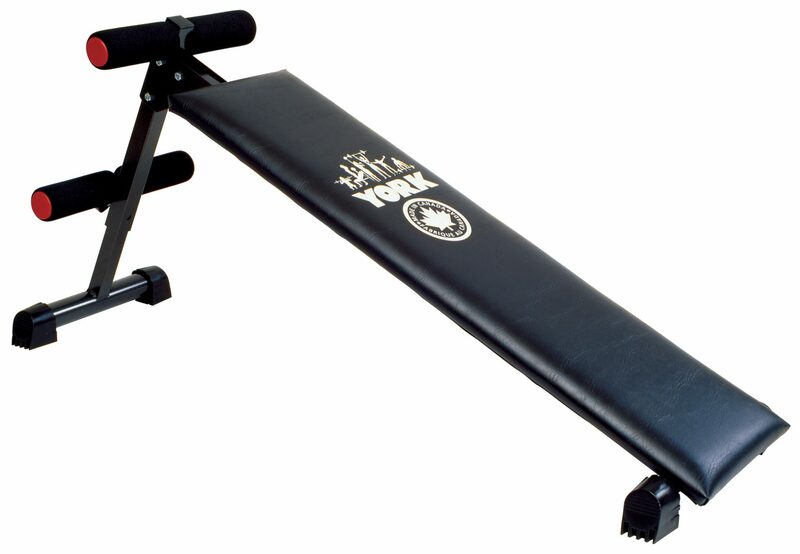 This unit has an attractive finish and is crafted from rectangular tube steel for stability. The leg developer attachment accepts standard plates and the foam roller pads are as durable as they are comfortable to use. 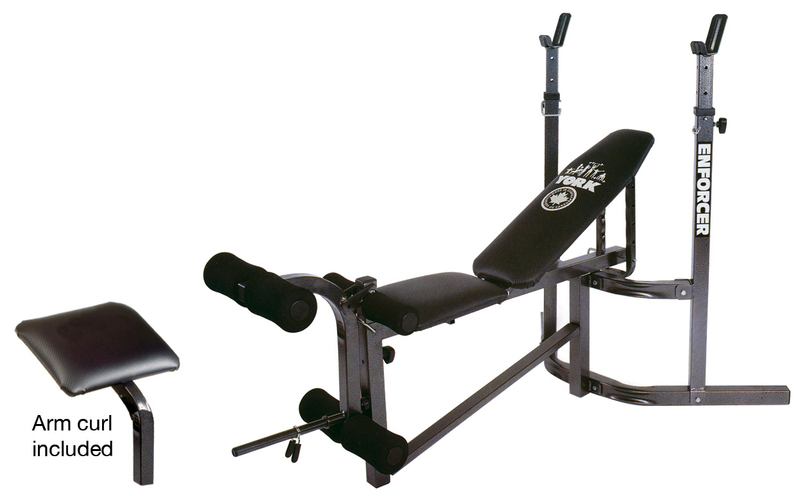 The 9300 Enforcer bench will help you feel the burn- in your body, not your wallet.